Christian Community Outreach Ministries is a 501(c)(3) not-for-profit ministry located in Hickory, NC. In 1985, God led Dwight Stone and some community leaders to begin a ministry to the lost and downcast of our community, and so began Christian Community Outreach Ministries (CCOM). Since its inception, CCOM has evolved into a ministry that offers prayer, Biblical encouragement, and counseling to people on their life journeys. We look forward to the opportunity to walk alongside you as you fulfill the call of Christ upon your life to minister or lead. In addition to counseling and prayer, CCOM also provides partial emergency financial assistance to families needing help with electricity or water bills. 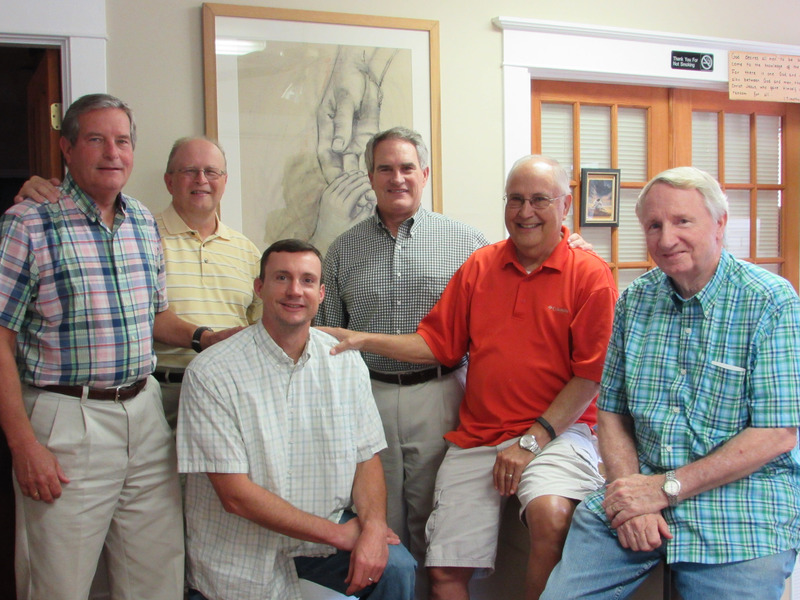 Steve came to CCOM in 1999 after receiving a call to full-time vocational ministry at a large men’s conference. He has a heart of compassion for those who are lost and hurting, and loves men’s ministry. He has a strong desire to know and serve the Lord, and to help others know Him as well. His strengths include spiritually mentoring men, and leading men’s small group Bible Studies, He desires to do this based solely on the mighty and powerful Word of God–focusing on what God says, not the world. His desire is for people to have an encounter with the living God, and walk with a fresh understanding of who Jesus is and can be in their daily lives. Dr. Iris Barrett has served as a Biblical counselor at CCOM since 2002. Her life’s mission is to help others find their way in life through applying Biblical principles and wisdom. 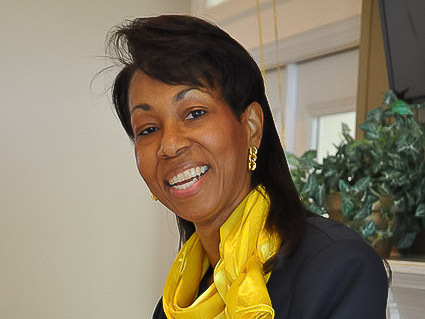 Having earned her doctorate from Regent University, she is an encourager and life foundation builder. She founded “The Word is My Life” Training Ministry in 2002 and is a college cohort advisor and intercessor at Christ Alive Church, pastoral advisor for Aglow Lighthouse in Hickory, a leadership and business consultant, public speaker, and writer.